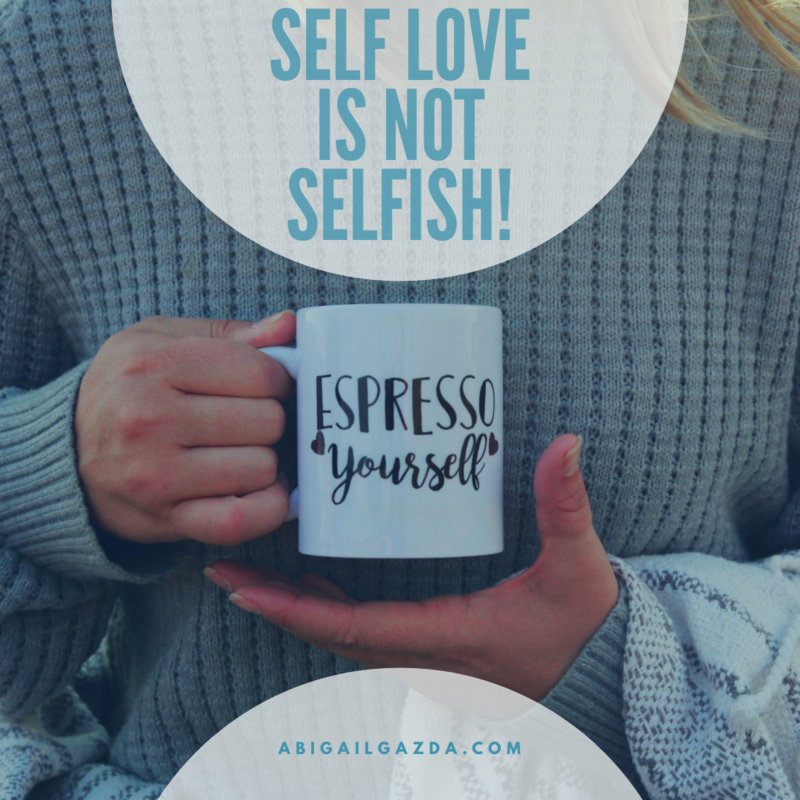 Self Love Is NOT Selfish! ​Sign up below to participate in my 5 day Self Love is NOT Selfish Challenge and receive 5 days worth of amazing content to have you recreating your relationship to your worth! Begin setting boundaries and standards AND maintaining them! Grant yourself all of your own love, permission to be you, and power to create your fullest life!